Lauren Hickling from our office is one of three inaugural recipients of the Philip Y Bisset Planning (Architecture) Scholarship. She joins two other Master of Architecture students – Lucinda Smith and Brittany Hill. Lauren’s program is an 11-day workshop in Mexico City, run by the Architecture Association, followed by 6 weeks of self-directed investigation into the urban conditions of Mexico City and Tokyo. The workshop framework called ‘Species of Spaces’ is inspired by an essay by George Perec. Participants will explore ways of connecting past and future urban configurations. 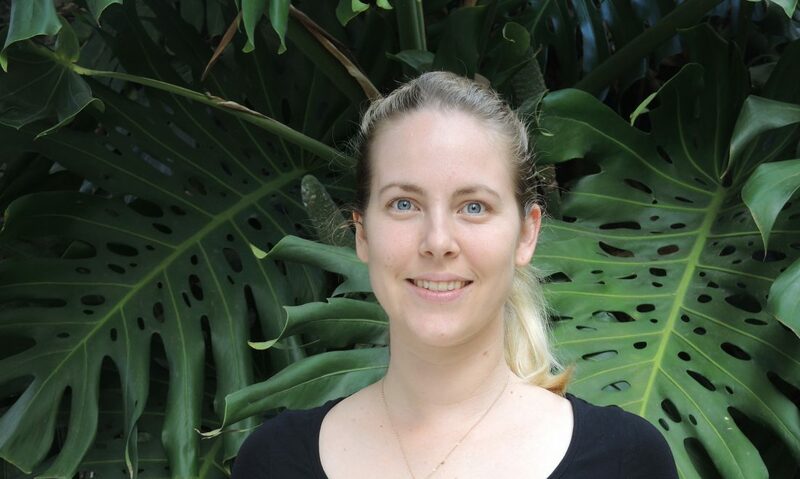 Lauren intends to utilise knowledge gained from these very dense cities to inform Brisbane’s densification planning, with emphasis on housing affordability and social equity.